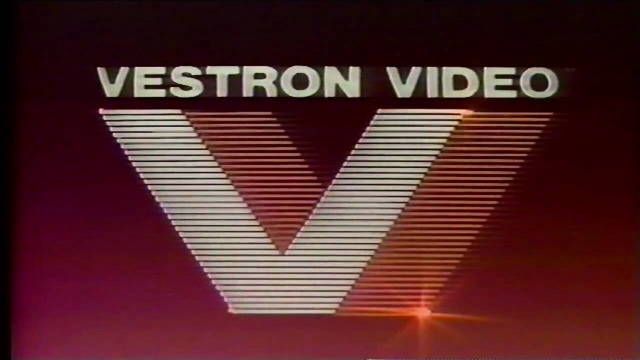 Vestron VHS titles are to be given a new lease of life thanks to Lionsgate Entertainment, complete with this original logo and under the title Vestron Video Collector&#39;s Series. 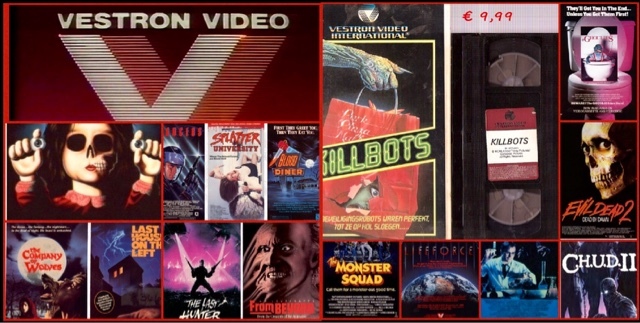 The most iconic film company in the eighties,especially for the VHS rental market,and being a teenager in that decade I can certainly remember this company,that unfortunately went out of Buisness in the mid nighties,to be aquired by Artisan Entertainment,then eventually Lionsgate since 2003. The great news is that a lot of these iconic horror films from that decade,never made it onto DVD,are about to see the light of day once more,In glorious Bluray transfers with Blood Diner,and Chopping Mall the first entries,being released in September. The company had many famous films under its flag,especially in the States,such as An American Werewolf In London,Monster Squad,Blood Diner,Evil Dead 2,From Beyond. With two of their biggest hits surprisingly being Dirty Dancing,and Young Guns, I remember this company,it had a slightly different banner in the UK,but I can remember the company well, it was only this one and Entertainment In Video,that seemingly in the UK had the nerve to distribute indie titles,amongst all the massive companies at that time,the Fox's,Warner Bros, Paramount,Universal,and Disney. 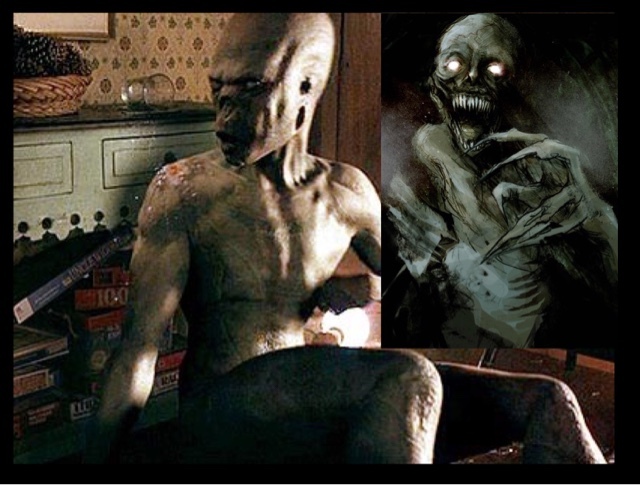 I certainly will be looking forward to seeing some of these titles again,and just a taster,I have put underneath a collection of some of the iconic VHS covers of some of these missing jems,from that lost, great decade of horror.